Print your photos for FREE. 100% Cashback on your first Zoomin order. Use code 'FIRST' to get cashback. Valid only on first order. SIGN UP. Take 100% cashback on your first Zoomin order. Use Code- FIRST to avail discount. Cashback will be issued in the form of Zoomin Reward Points. Each Reward Points is worth ₹1 off on your next purchase. 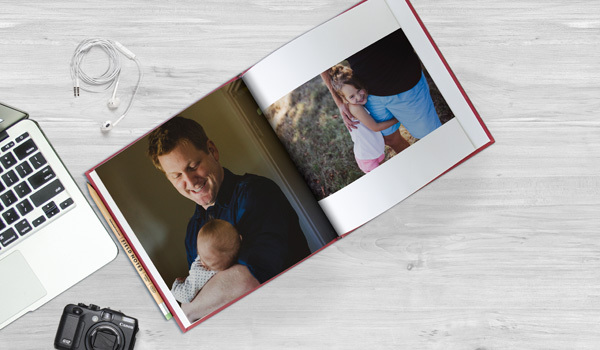 Say hello to Modern Day Photo Books. Choose from Softcover, Hardcover or Layflat book options. With multiple size options there is something for everyone. Choose from custom themes or design the books as per your choice. 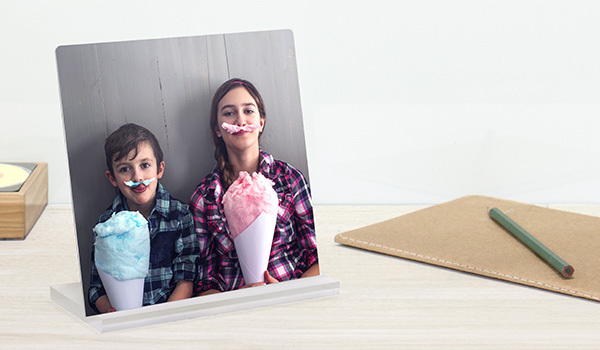 Make every moment memorable with a personalized photo magnet. Choose from ready to go layout and themes. 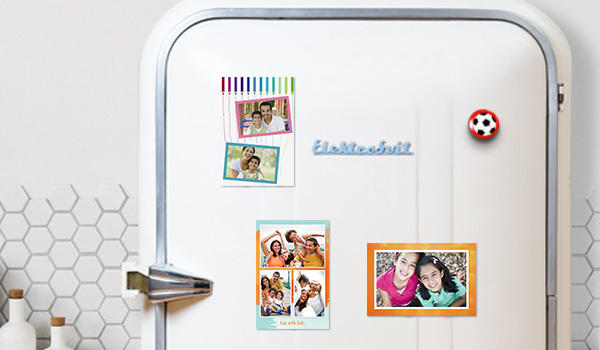 From fridge to the office, our magnets will bring happiness wherever they go. 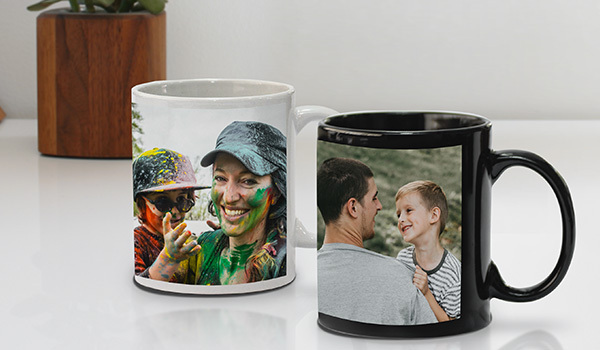 Start your day with a smile in a personalized mug. Photo Mugs available in White, Black, Zodiac and Magic Mug options. Choose from beautiful design options. Mugs are microwave and dishwasher safe. Turn your dream shots into large prints. 4 size options going up to a whopping 30" x 40". Display your print using Washi Tapes. 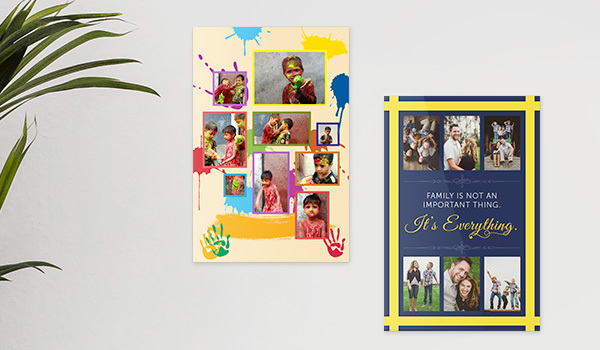 Create your personal keepsake with upto 32 photos. 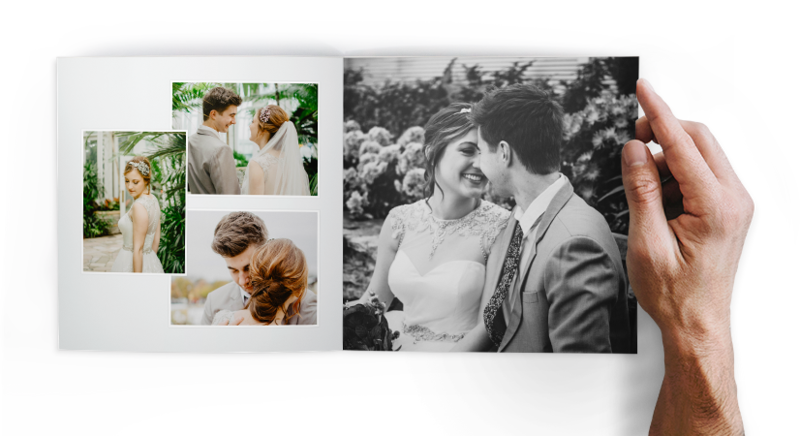 Opt for either a 20 page or 32 page softcover book – one photo per page. Customize cover with a title for your story or choose from custom cover options. 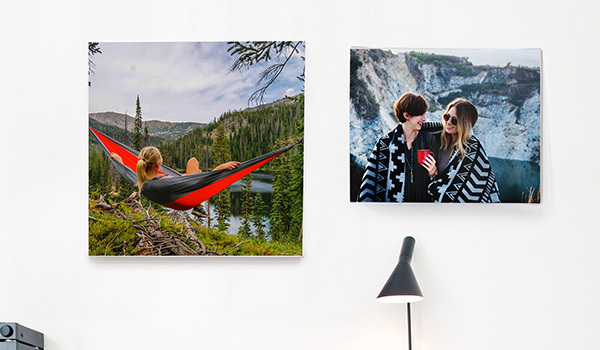 Create personalized wall art using your best photo moments. Available in Gallery wrap and Mounted print options. Give your photos a more shaper image clarity and vibrant colors. 6x6" is our standard size, upgrade to a 8x8" during checkout. Frosted acrylic stand included in every order. Display ready, perfect for gifting. 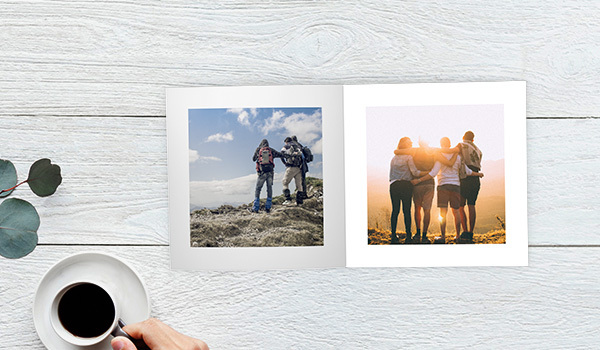 Showcase your photos in a fun and hip way. Choose from beautiful custom designs. 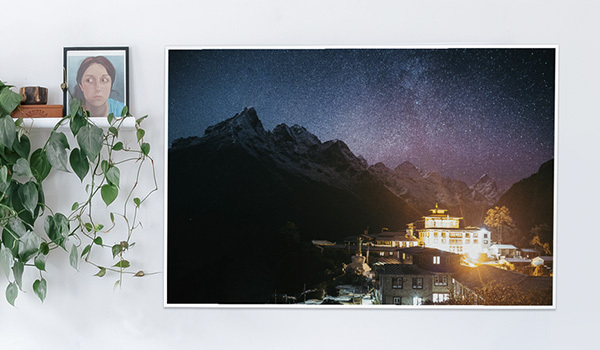 Upgrade to sunboard mount or Canvas Print during checkout. Printed on extra thick matte paper. 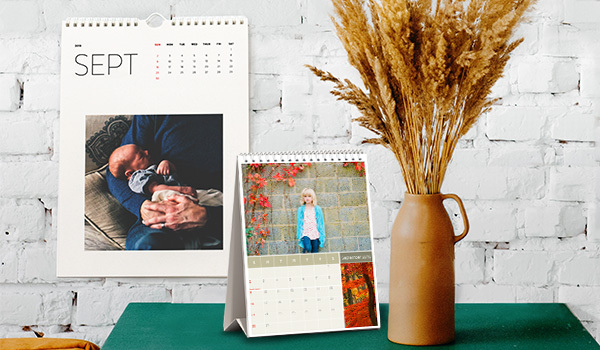 Keep track of important days in a personalized photo calendar. 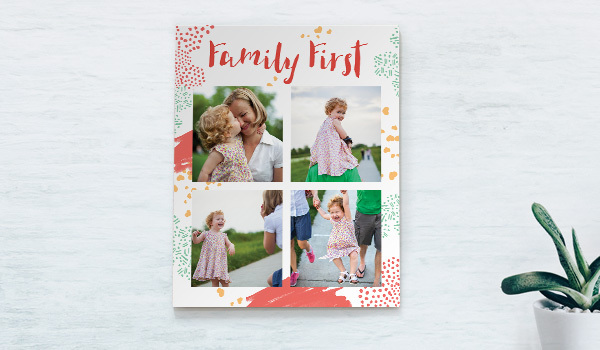 Customize an important date with a photo and text. For those who have more than one photo they love. Posters available in 12x18" size. The perfect addition to your wall. Offer terms: Offer valid only on your first Zoomin transaction. Coupon code can only be used once per user. Offer not applicable on Prepaid Packs. Offer valid only on zoomin.com and not applicable on the mobile app. Coupon code cannot be combined with other offers currently valid on zoomin.com. Eligible cashback will be credited to your account in 2-3 working days. Cashback will be issued in the form of Zoomin Reward Points. Maximum Rewards under the offer is 200 points. Every point is worth ₹1 on your next order. Reward Points are valid for 90 days from the date of issue. Reward Points are calculated on Order Total - Shipping - Taxes - COD(if any). Reward Points can only be redeemed against the product cost and is not applicable on Shipping and taxes. Reward Points can also be redeemed during promotions as well. Shipping charges and taxes applicable on all orders. Orders shipped within India over ₹599 (after discount and excluding shipping) ships free.